November has been submarine month at theleansubmariner. Probably a large part of that is the nostalgia of looking back over the last 45 years and my own experiences on the boats. I got a chance to share some of my memories as well as stories from the archives that highlighted submarine development since the early part of the 20th century. My memory is not always as good as it used to be. There are some things that happened that seem like yesterday. My dreams are often invaded with unwelcome scenes that wake me up in an unsettled state. Rushing water, uncontrolled hydraulic leaks in places that shouldn’t leak, small fires in places that aren’t supposed to burn, seeing a shipmate electrocuted for the first time (brought back to life), extended patrols with supplies running scarce. One dive that went too far. But we always came home. We always came back for more. Life, death, loneliness, sadness, great joy, tedium, excitement… all within a hull that is closed in on all sides. As I read through this article I was struggling to believe many of the words written. But by the time I got on board, the Harvard education must have been a thing of the past. Not complaining. My DBF friends went through much worse. Smaller boats, no showers, limited supplies and always having to come up for air. We did have remarkable food. We did have great colleagues. We did have more time to recover between missions. I can understand why they thought of us as part time sailors. Those months in off crew were pretty special. But by my eight patrol on boomers, I was pretty sure it wasn’t a life I wanted to live forever. My time on the San Francisco convinced me of that too. Longer away from home but never ever boring. Our lives as submariners will always separate us from those who served in other ways. Not better. Not more dangerous than a tin can on the open ocean fighting a typhoon and trying to keep formation. Not as exciting in some ways than screaming through the air in a supersonic jet. Certainly not getting shot at in a jungle. But all have their own memories. Looking at the experience in the past is like looking at a painting. From far away, you see one thing. As you get closer to the painting you start to see the separation of colors. Some light and some dark. Closer still you see the brush strokes and all the areas the artist missed. The imperfections come to life the longer you look. Maybe the answer is to just stand back and enjoy the painting from a distance. In the meantime, here is life on board a Polaris Boat in 1965. I can’t wait to hear from the ones who actually lived this. As might be expected, all is not work on board the submarine during patrol. Bunks for the crew are scattered throughout the ship. So are the comparatively spacious crew’s quarters. Only the Captain has his own cabin. The officers double and triple up in well designed, but compact staterooms. The ship is decorated throughout in light pastel colors to provide a pleasing atmosphere for the long haul. Men who have served in diesel- powered submarines find it pleasantly difficult to adjust to the plentiful supply of water afforded by nuclear submarines and to the fresh air and space. 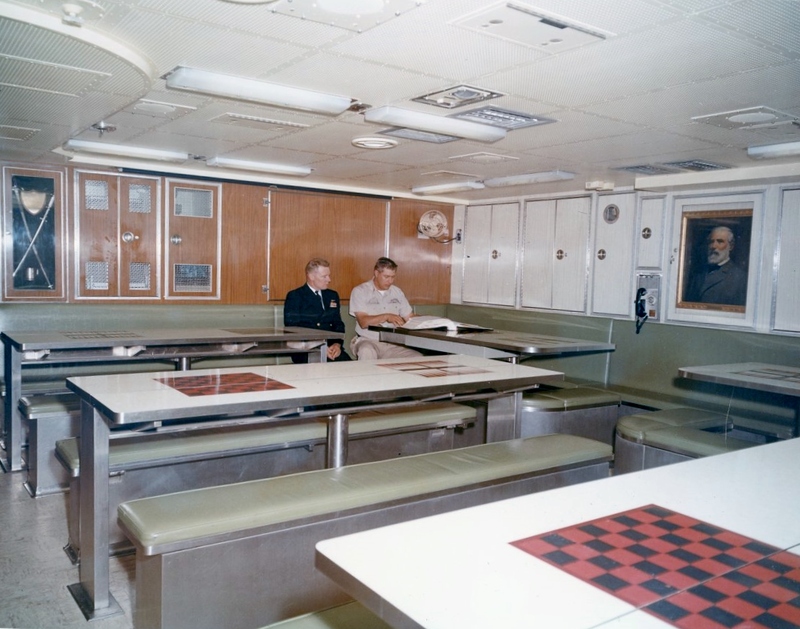 The crew’s mess is large by submarine standards and serves the additional purpose of movie and recreation hall, study area and country store cracker barrel. Eating, of course, is of major concern, and every possible effort is made to provide outstanding food. This begins with the excellence of the cooks who are given special training at topflight restaurants before joining a Polaris crew. When the ship leaves port, it carries a supply of food that will more than cover the expected duration of the patrol. Boneless and ration-dense foods are used to save storage space, but submariners swear by the ability of the cooks to prepare a meal as fresh looking and tasty as you can get. Almost all, however, revel in the abundance of fresh lettuce and other such foods when their patrol is ended. Food consumption, on a typical patrol, will include something like 4000 pounds of beef, 3000 pounds of sugar, 1200 pounds of coffee, 120 pounds of tea, 2000 pounds of chicken, 1400 pounds of pork loin, 1000 pounds of ham, 800 pounds of butter, 3400 pounds of flour and 960 dozen eggs. Some of the more enticing items listed on the menu are chicken Isabella, baked Alaska, shrimp Newburg, beef Stroganoff and lasagna. Standard favorites are roast beef and steak. Four meals a day are served, including breakfast, lunch, dinner and a soupdown in mid-afternoon. The galley is open the rest of the time so anyone can help himself. Needless to say, with this abundance of calories available and beckoning, keeping the waistline under control could become a problem. There are, however, exercise machines available for this purpose. ORIGINALLY, there was a fear that boredom would plague the crew on long patrols, but this has not been a problem. This is partly due to the long hours of hard work required on the part of every officer and man to keep the submarine ready at all times for its mission. Off hours are more than filled with recreational facilities available, a well-stocked library, the need to study for advancement in rate and, if desired, the opportunity to take college-level courses for self-improvement and college credit. Harvard University has devised a full, two-year course of instruction for the men to earn credits toward a bachelor’s degree. Lectures for the most part are on film, and the greatest share of the work is done while on patrol. Any lectures, tests or laboratory work which can’t be accomplished on patrol are done in the home port as part of the day’s routine. These courses are available only to Polaris submariners. The submarine carries a good supply of movies, and movie call goes at least once a day, although usually twice to take care of day and night workers. ALL IN ALL, the crew finds that time passes faster than expected, and soon it is time to head back and turn the ship over to the Blue crew once again. When the submarine surfaces and the men rejoin the world of ordinary mortals, the first taste of fresh air is not too greatly appreciated, since the controlled air of the submarine is cleaner and purer. A rash of colds may hit the crew right after return too, for they have been free from infection since about a week after submerging on patrol. Once they are home, the crew may take leave if they want it. Like other Navy men, Polaris men get 30 days’ leave a year and usually split it between home port periods. After a week or two of getting used to home life, the crew starts on a regular five day a week program of refresher training. Of particular importance is their work at Edwards Hall, which was built to furnish refresher training for officers. The rest of the article is kind of technical. I’m sure much of it was accurate at the time. As I said, the whole Harvard program was long gone by my day. The library on the GW was in upper level missile compartment. 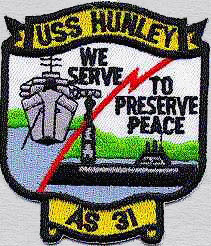 My first two patrols I spent every waking hour up there reading every book on board (after I qualified). Then on my third patrol, the whole upper level was declared off limits except for drills and watch standers passing through. But definitely no lounging. The poker games never ended (again, except for drills). No one ever messed with the cards and as soon as the drill secured, the boys were right back at it. For my submarine brothers, thanks for being a part of my life and story. As I have heard so many others say, I would willingly do it all again. 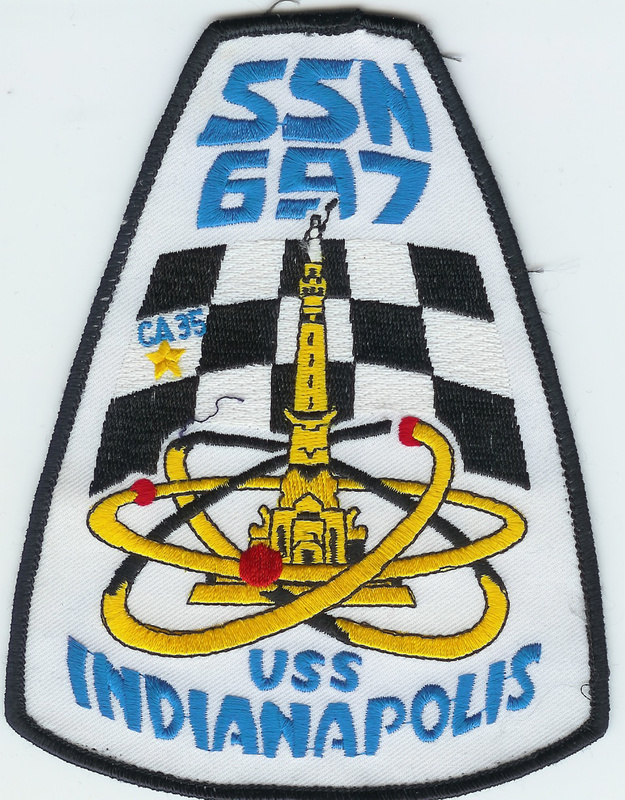 I qualified on the USS Cavalla SS244 in 1963. After 2 years aboard the smoke boat I then served on the Ethan Allen SSBN 608 for a year and half then to new construction on the H.L. Stimson SSBN655 for the rest of my 6 year career. The change from the diesel electric to nuke was like going from a model “T” ford to a chevy Corvette. All that was said in the 65 Blue Jackets article was true. The Harvard school program was called Polaris University. Only certain courses were available for obvious reasons. 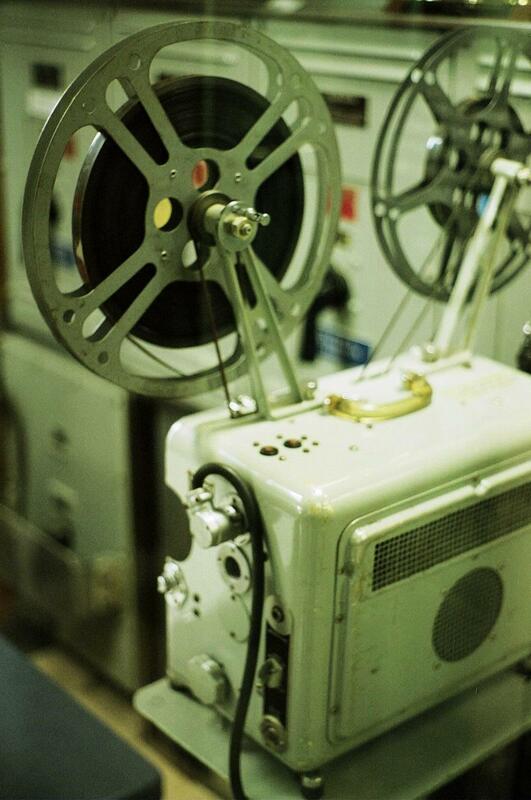 We took films of lectures aboard for viewing while on patrol. Trying to qualify and take courses for the Harvard program at the same was a heavy load to handle. Great story I reported to GW in June of 1966 right out of sub school met Ctr Glen Mettit Capt. Gold crew .Made 8 patrolled left MM2SS . 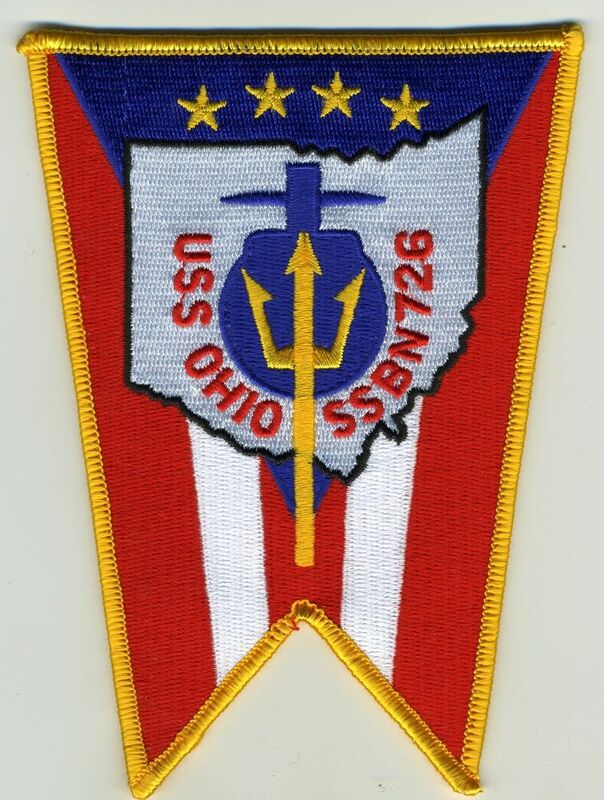 I was sn aux man gual bcp when I was a seaman qual below deck watch O2 gen. Foward and aft aux man fuel.oil and water king repair parts P0 calprated humidstats ,thermostats damage control officer.I enjoyed my time on the Georgy Fish.the crews blue and gold and Holy Lock Scotland and honored to serve.